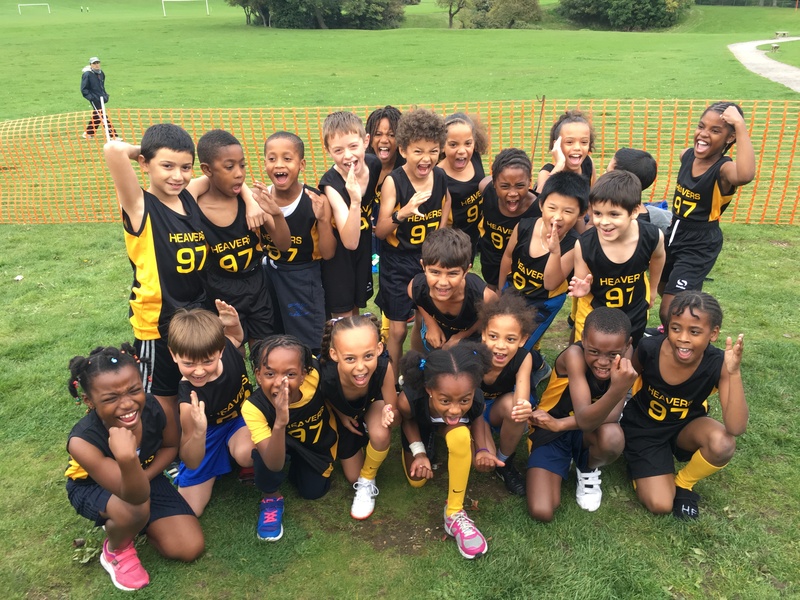 Well done to all the Heavers Farm competitors in yesterday’s Year 3 and 4 cross country competition at Lloyd Park in Croydon. Our runners battled the cold and damp conditions and still performed fantastically well. The children all made an effort to get to know their Selsdon peers, and wish them good luck before the races. We’re very proud of their behaviour and team-spirit. They all looked fantastic in their running uniforms and we’re so proud that everyone could see they were Heavers pupils. They all seemed to really enjoy taking part! Well done everyone! It looks like you guys had lots of fun.